When it comes to pumps, matching the application with the best type of pump is essential. 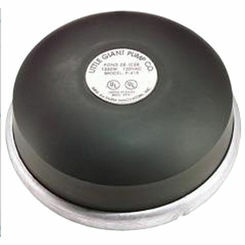 Pond pumps, also known as garden pumps, are designated for gardening applications. 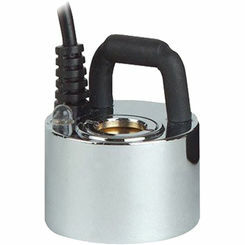 They may include: centrifugal, submersible, direct drive, and mag drive functionality. 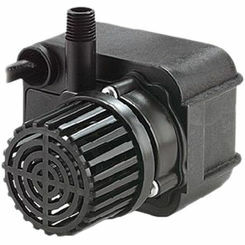 PlumbersStock offers a variety of discount pond pumps and pump parts. 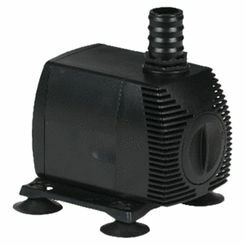 There are many different types of pond pump from which to choose. 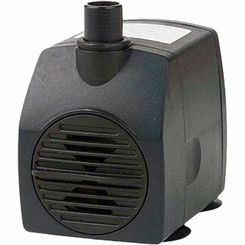 One of the most popular among them is the submersible pond pump. They can be placed underwater and still carry out their purpose without issue. It is important with these pumps to know what type you have; some may be completely submerged where others can function in both underwater or in a dry area. 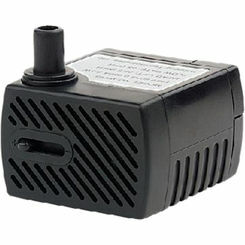 Submersible pumps protect their motor from water damage and interference. 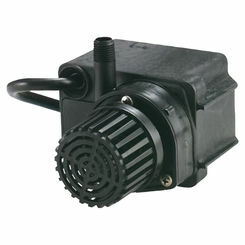 The motors are usually electric, running on an either alternating current or a direct current. 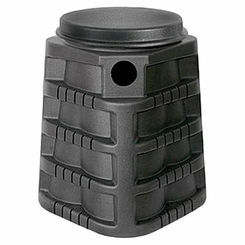 This differs from most pumps that are encased in a watertight compartment filled with oil. Is your problem is a dirty fishpond? 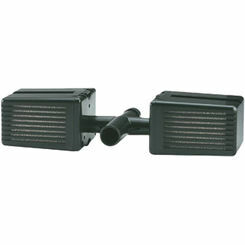 Pumps can help you keep that water from getting too much algae. 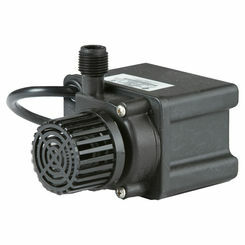 We also carry a range of garden pumps, which are very similar to the pond variety. 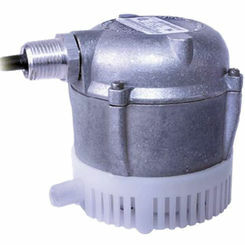 Typically, the main body of the garden pump has an electric coil that is suspended on a stainless steel shaft and the center of the coil is the rotor, which is what moves the fluid through the pump system. 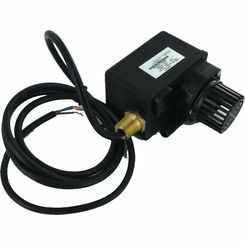 The garden hose pump is a powered device that can be used to increase the amount of water pressure from a faucet or to move water from one area or elevation to another. 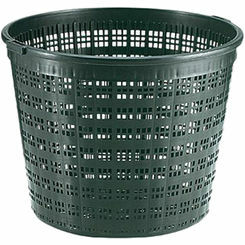 It usually has a centrifugal pump that brings the water up into the canister with a spinning rotor. This process is what forces the water to move faster through the pump and the hose system. Another powering system it uses is a positive displacement pump, which uses a rubber diaphragm to continually expand and contract to force water into the pump. 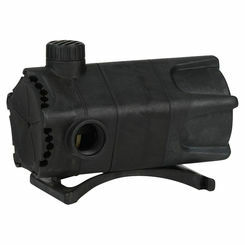 These pumps are very helpful in many situations, especially when the pressure from the garden faucet simply is not enough. 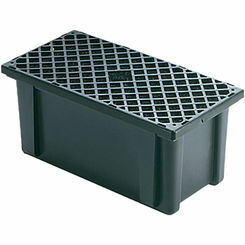 They are also used with a system of hoses and sprinklers within the garden to keep the soil moist. 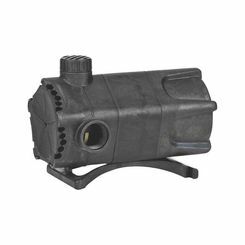 The garden hose pump is also used to bring water up from a water source, this helps to move water up an incline or across uneven ground. 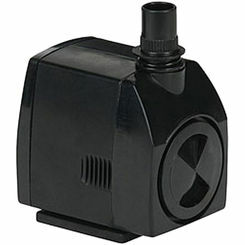 Aquarium and fountain pumps maintain a clean healthy environment for your fish and water plants. These pumps are sized by gallon per hour (GPH) flow rather than the typical gallon per minute (GPM) used to rate domestic water supply pumps. 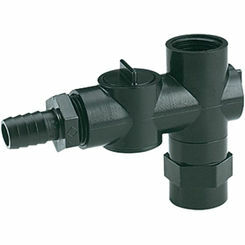 Available flow rates go form less than 100 gallons per hour to more than 10,000 GPH. 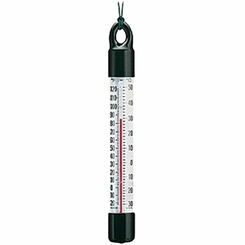 Whether it is for irrigation or sewage systems, well, garden, or pond systems having the right pump and knowledge can make all the difference. 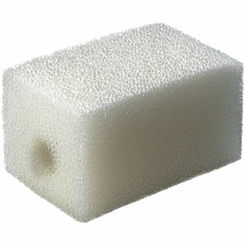 PlumbersStock.com can help ease your mind offering you top quality products at inexpensive prices. 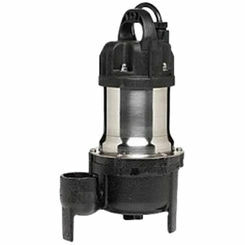 If you need to find a small pond pump for sale, our professionals are ready to lend you that helping hand. Please do not hesitate to contact us about any related inquiries. It is our mission to provide top quality products. 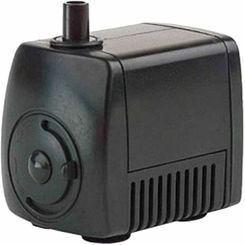 This is why we offer our pond and garden pumps at great prices. 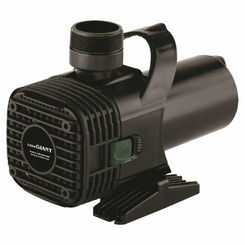 We are proud partners with Little Giant and other great pump brands.